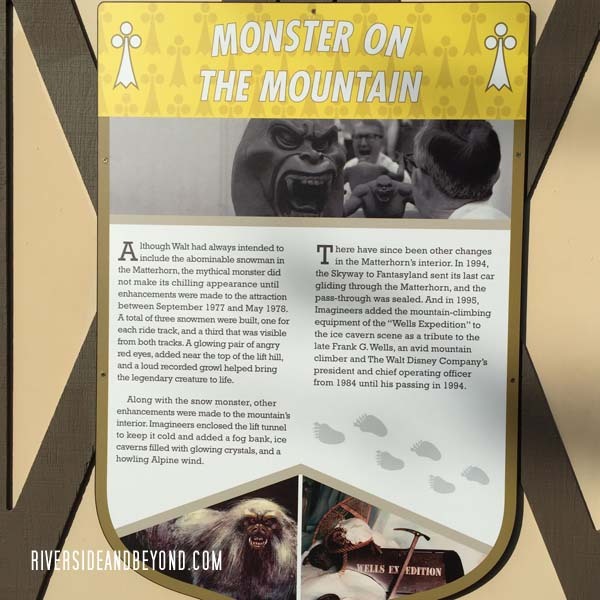 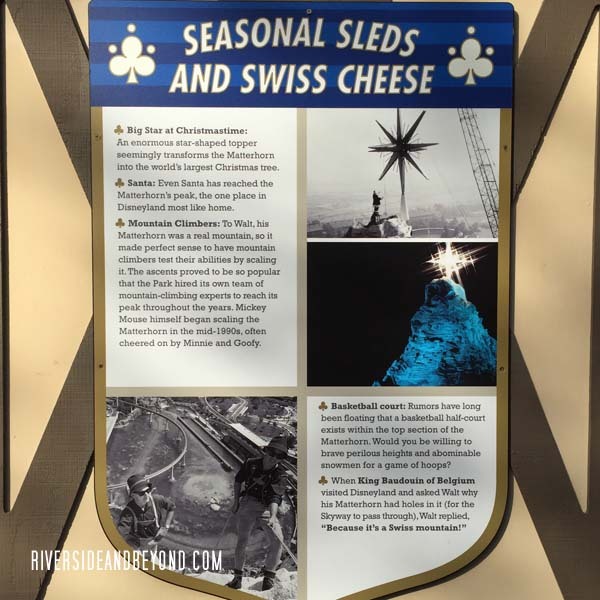 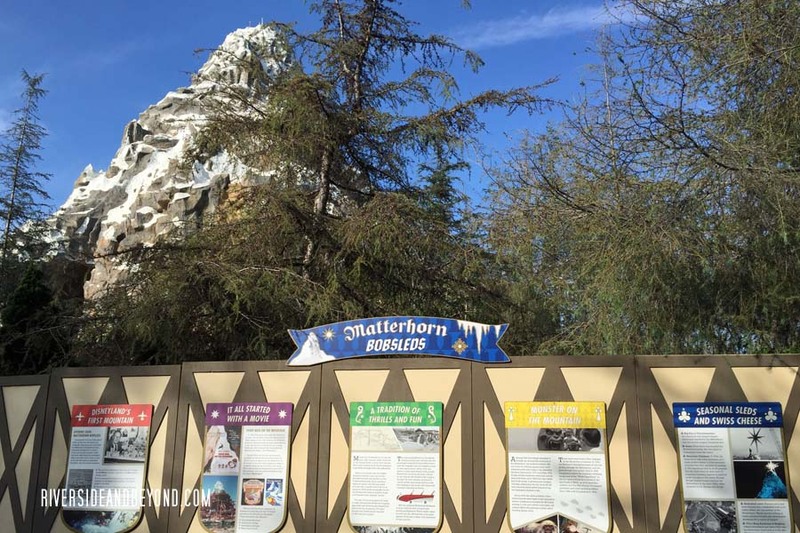 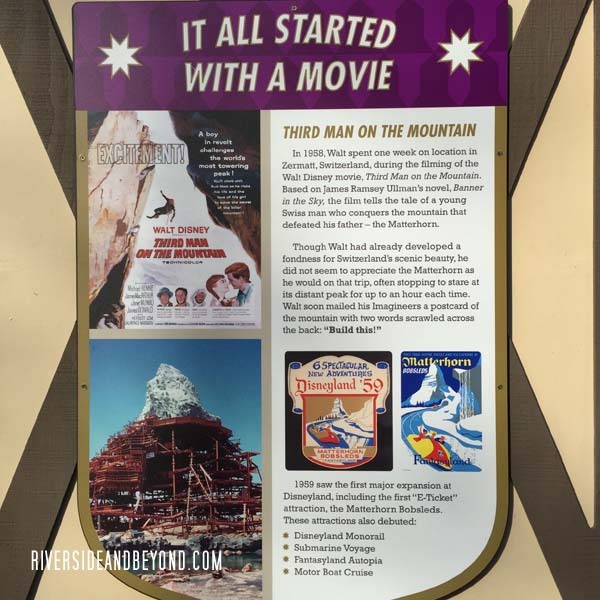 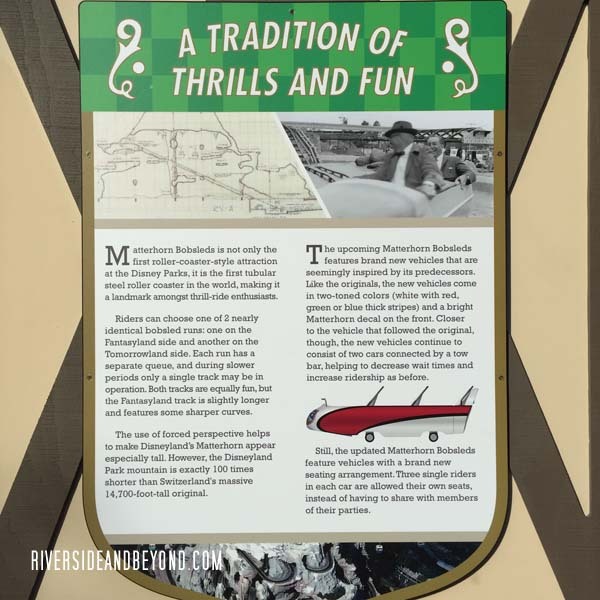 The Matterhorn is closed for refurbishment, but the signs placed on the wall are kind of interesting. 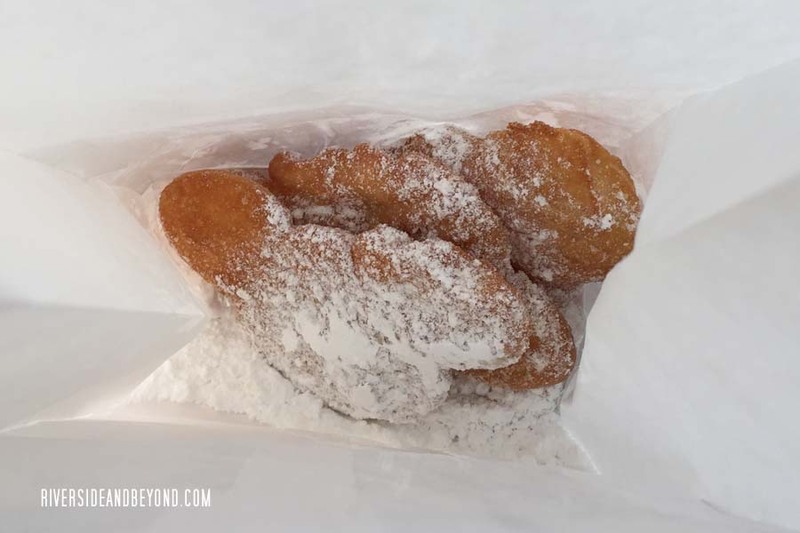 Mickey beignets from the Mint Julep Bar in New Orleans Square for the wife and kids… none for me. 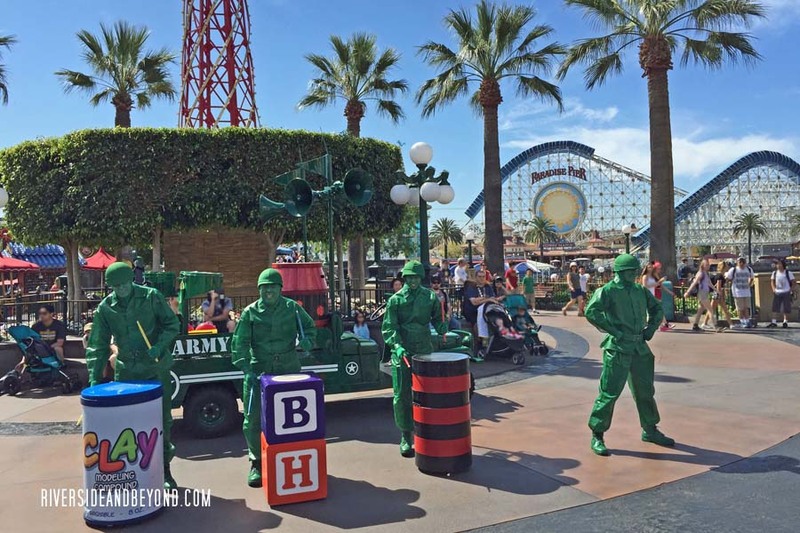 Green Army men street show at California Adventure. 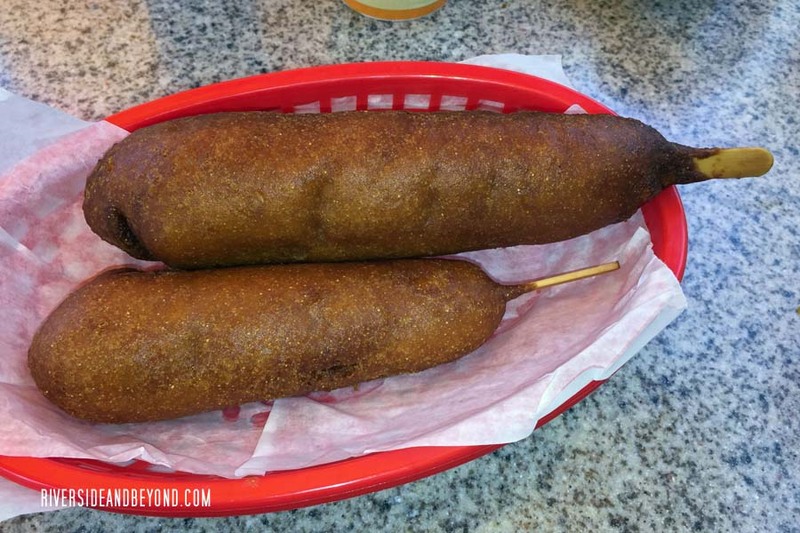 Corn dogs… one of my favorite meals at California Adventure. 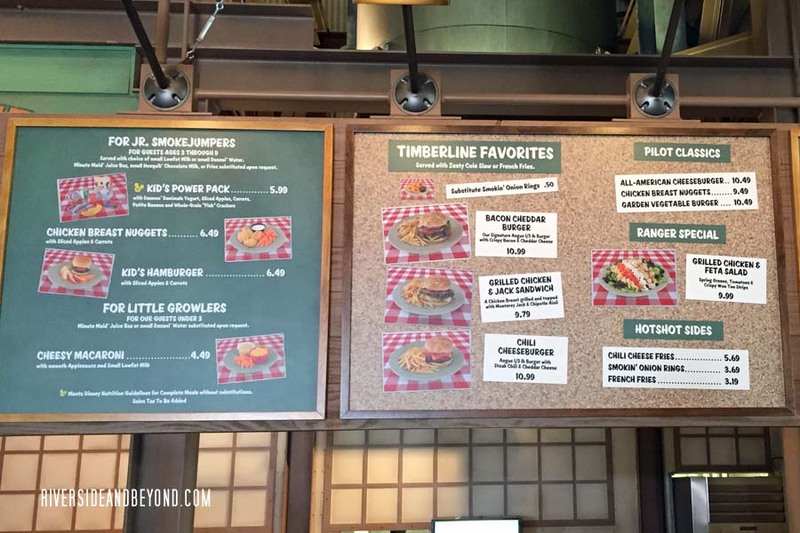 Condor Flats in California Adventure is undergoing changes, and will be reopening as Grizzly Peak Airfield. 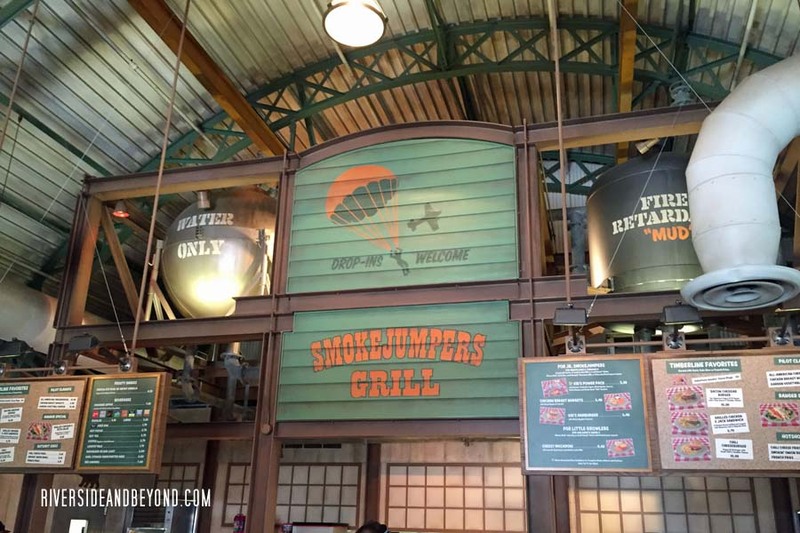 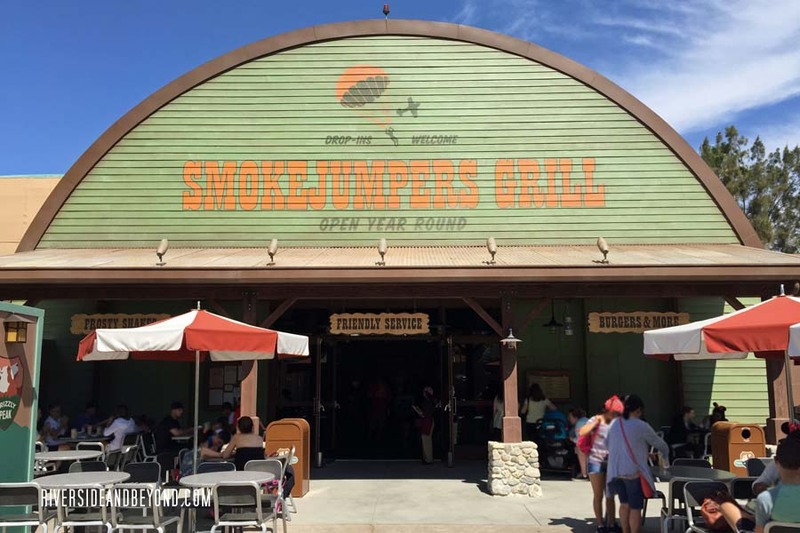 The Taste Pilots’ Grill is now Smokejumpers Grill. 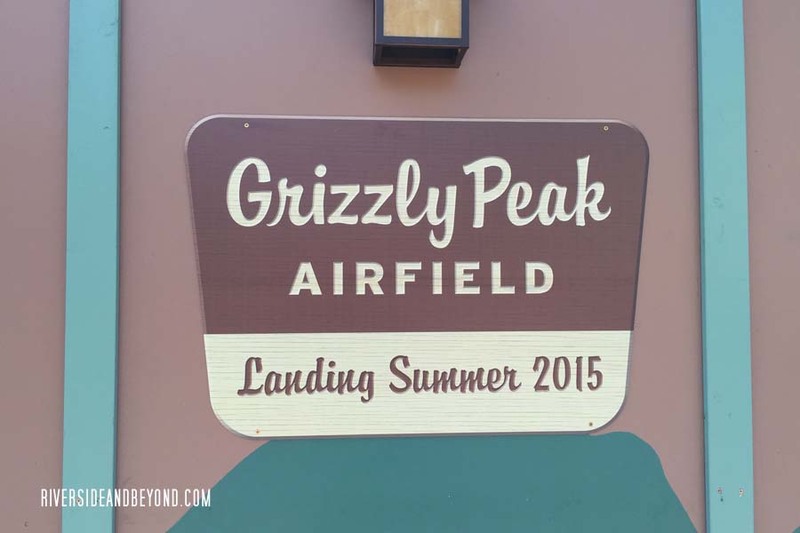 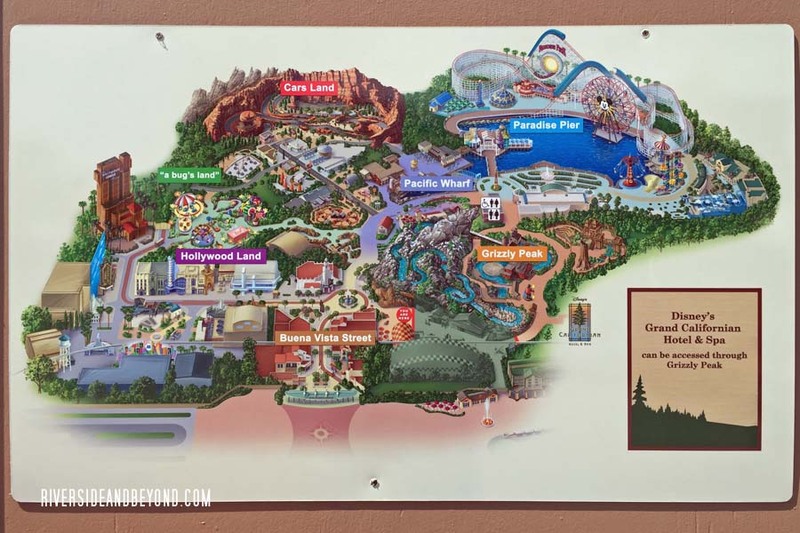 This is just the beginning of the Grizzly Peak expansion, which will bring new building exteriors, landscape features and more to the former Condor Flats area. 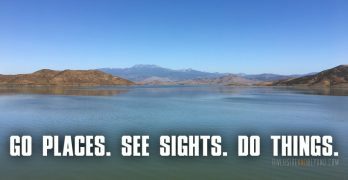 Lush pine trees will bring cool areas of shade, making our guests feel they have been transported to California’s High Sierras. 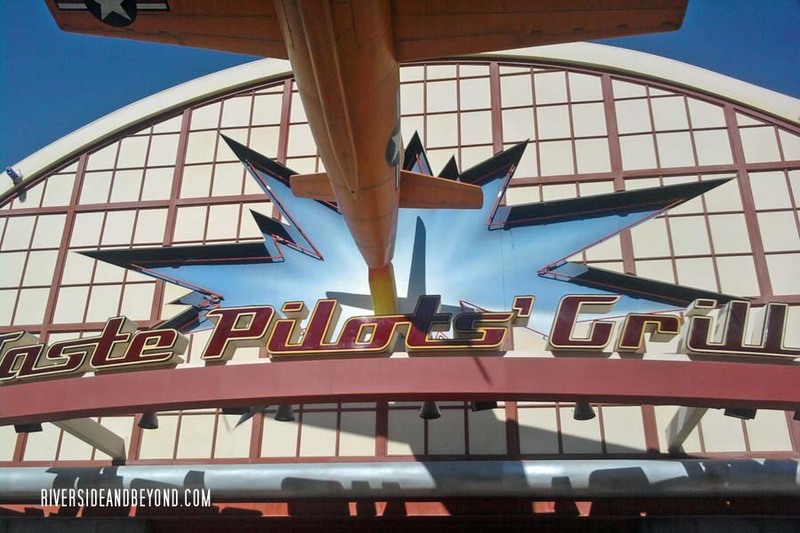 When the rest of the area opens later this spring, Soarin’ Over California will also reopen with updates to its screen and projection system, bringing a visually enhanced experience. 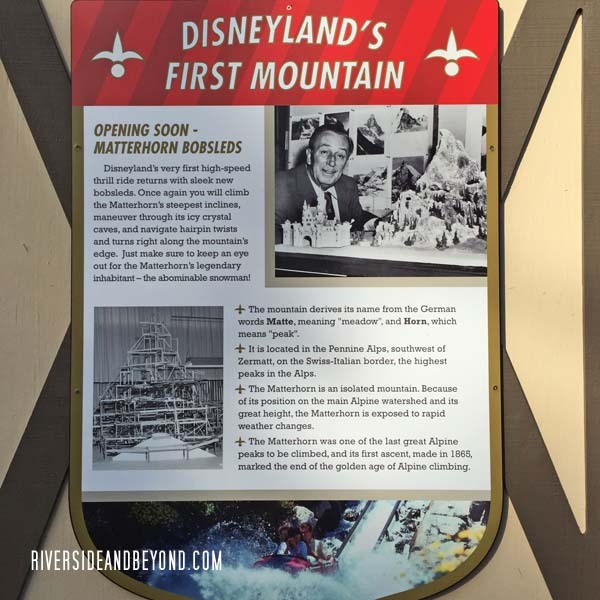 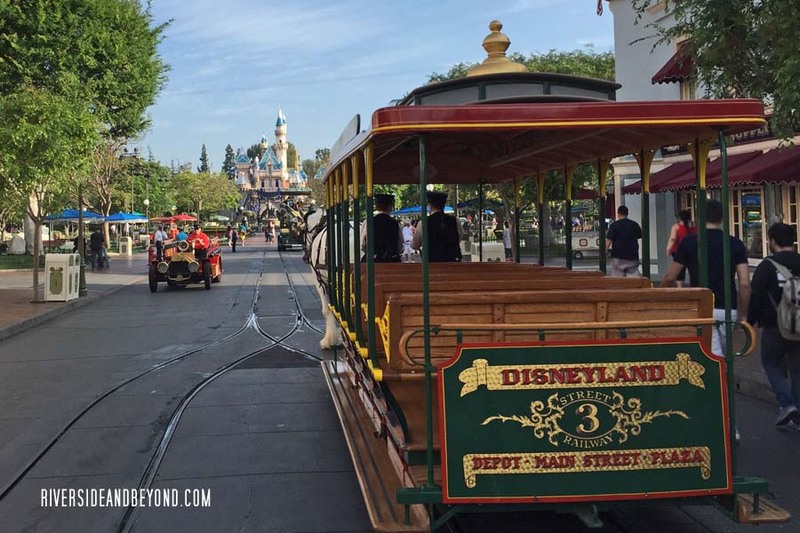 We’ll have more details to share here on the Disney Parks Blog as the project progresses. 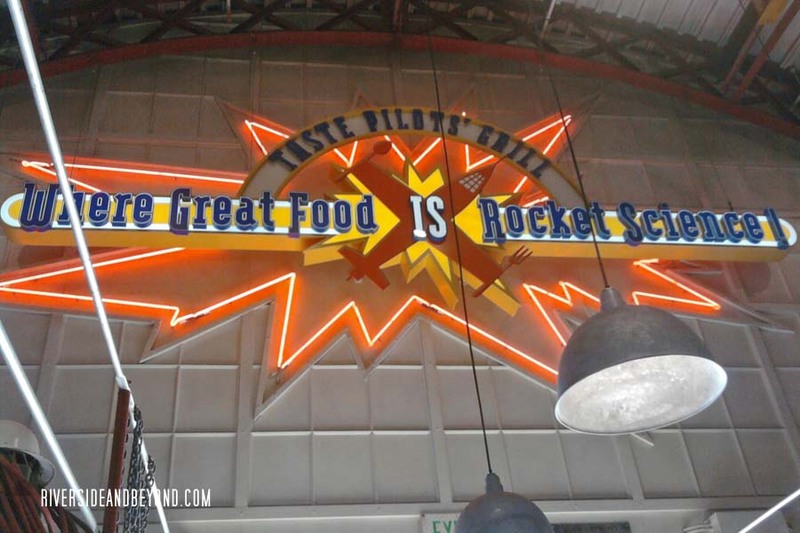 No more Taste Pilots’ Grill.